Wherever your travels take you, the ideal companion is the Cancun trolley case with an expandable feature to ensure you have ample space for all you need. 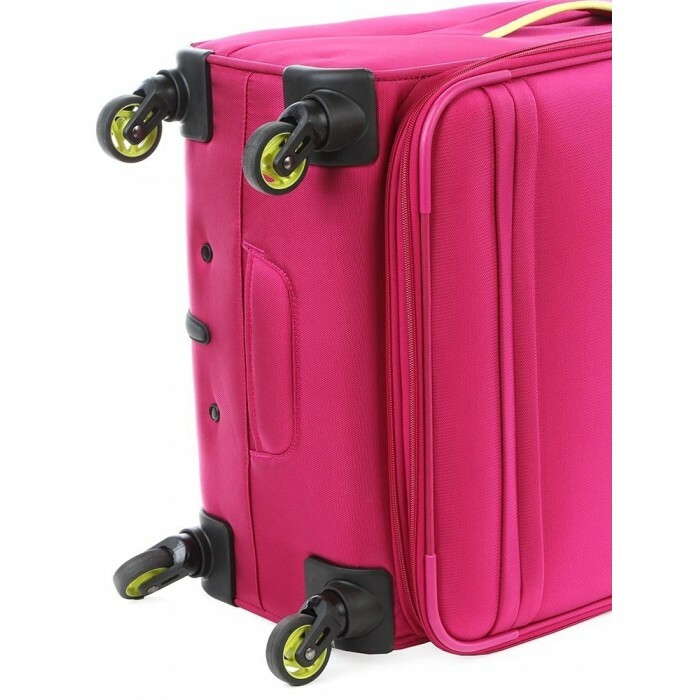 There are 4 wheels for easy mobility, an integrated TSA lock and Safe-T-Zip for convenient security. 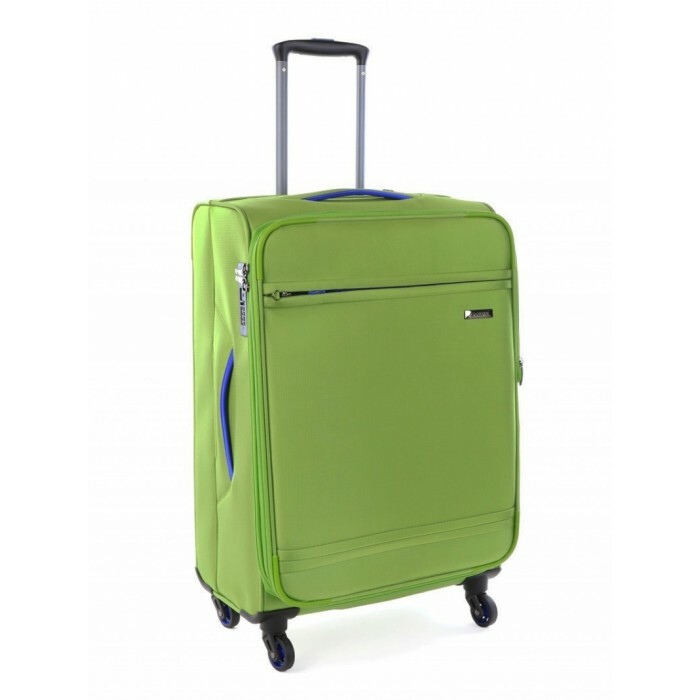 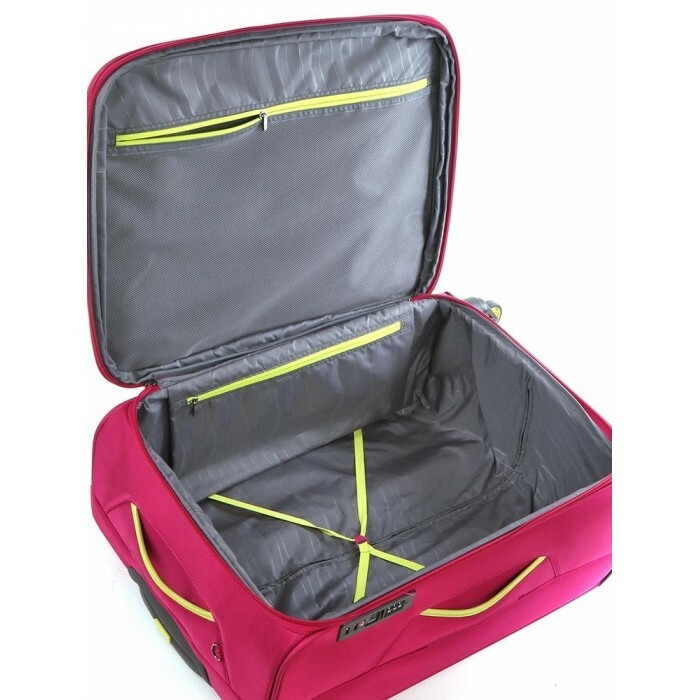 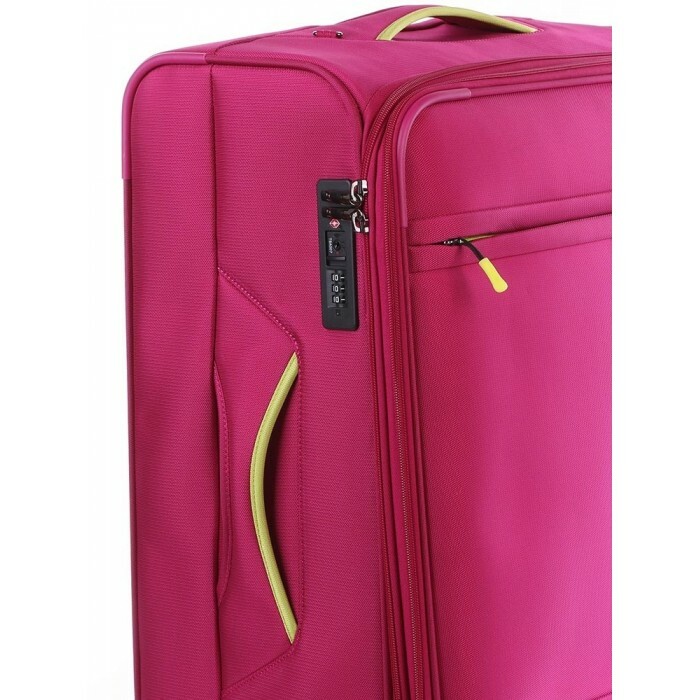 Cellini Cancun is a range of softshell lightweight luggage manufactured in vibrant blue, green and pink to add an element of colour and fun to your travel accessories. 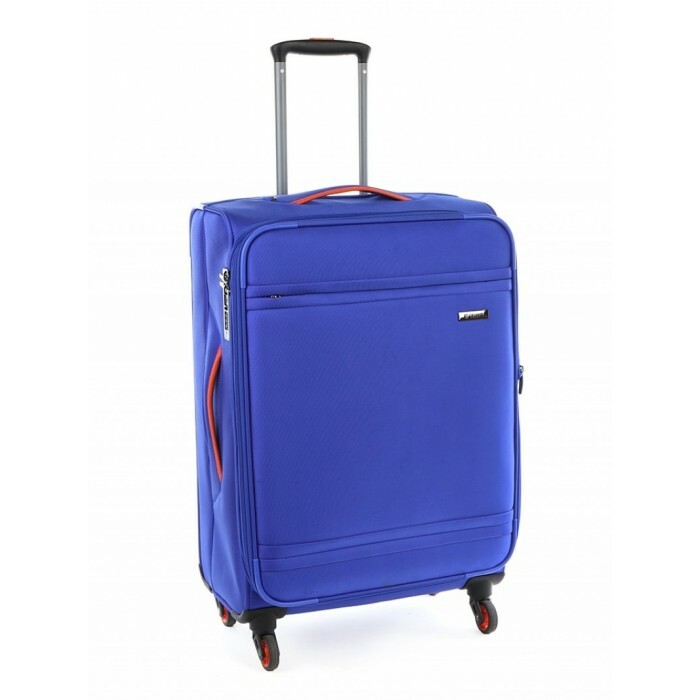 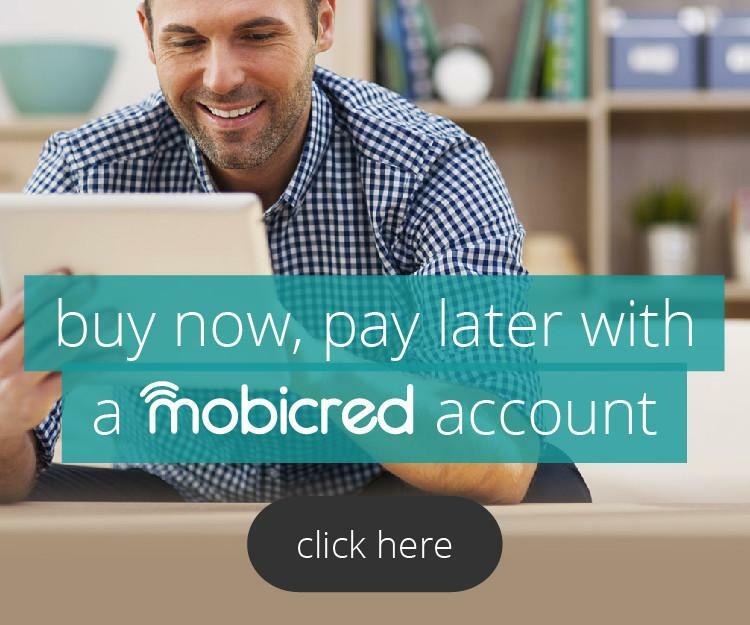 The items in this range also have the advantage of a water-repellent coating and a 5-year warranty.